For the dog or cat you love. Here at Cedar Creek Pet Hospital you'll have no worries keeping your pet with us while you are away. Each pet that stays with us gets one-on-one time with our staff. 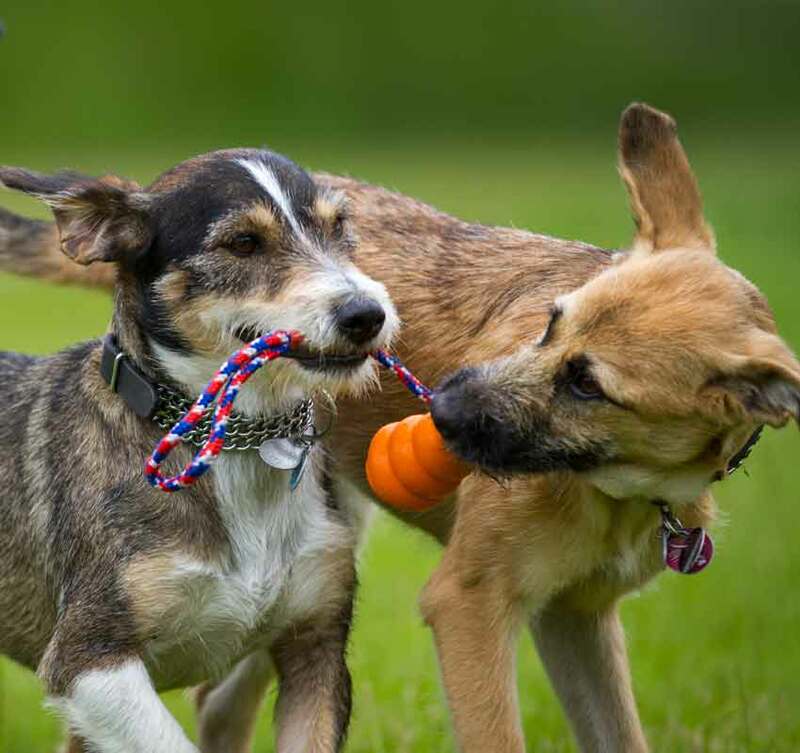 Day play is included in the boarding rates and can be requested for your dog at drop off. Your dog will enjoy an elevated bed, fleece blanket and personalized attention from our boarding staff. A boarding bath can also be requested to be given at the end of your dog's stay. Dogs who stay with us for 7 or more days will receive a complimentary bath. Boarding baths are given by kennel staff and not by our groomers at Bubbles & Biscuits. We are more than happy to set up a grooming appointment at Bubbles & Biscuits for your dog anytime during their stay with us, if appointments allow. 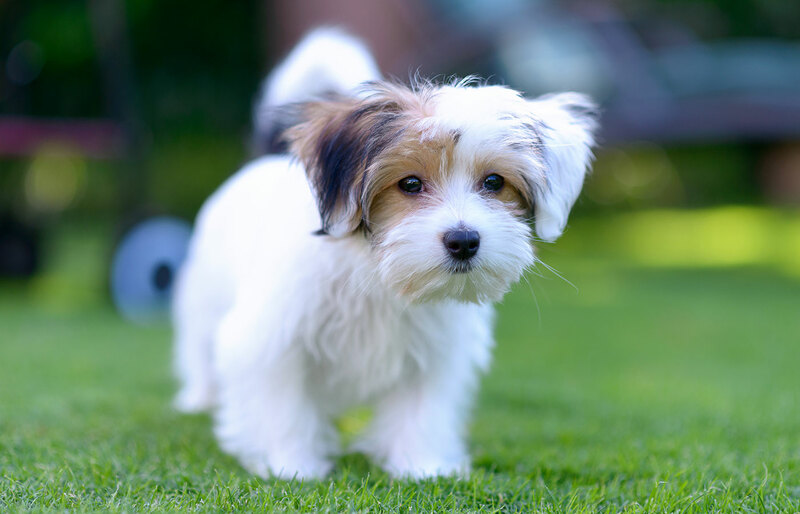 All pets who are either boarding or in Day Play are required to be up-to-date on vaccinations, currently on a flea and tick preventative, have been tested for intestinal parasites within the last year and have a signed Boarding Agreement on file. We will have you sign an electronic copy the first day you drop your dog off for boarding or day play. Dogs under 30 lbs stay in our small suites. It can be requested, if space allows, to have your dog stay in a large suite if you feel your dog needs more room to roam. Do you have more than one small dog? Dogs over 31 lbs stay in our large suites. The large suite comfortably fits a Great Dane or dogs of similar size. Do you have more than one large dog? Any medicine your dog takes will be given free of charge during their stay with us. Owners are also welcome to bring their own food but we do feed Fromm dog food to our boarding dogs. Bubbles & Biscuits grooming- we can quote you a price based on your dog’s size/breed. Doggie daycare is a great way to socialize your dog with other dogs and people. 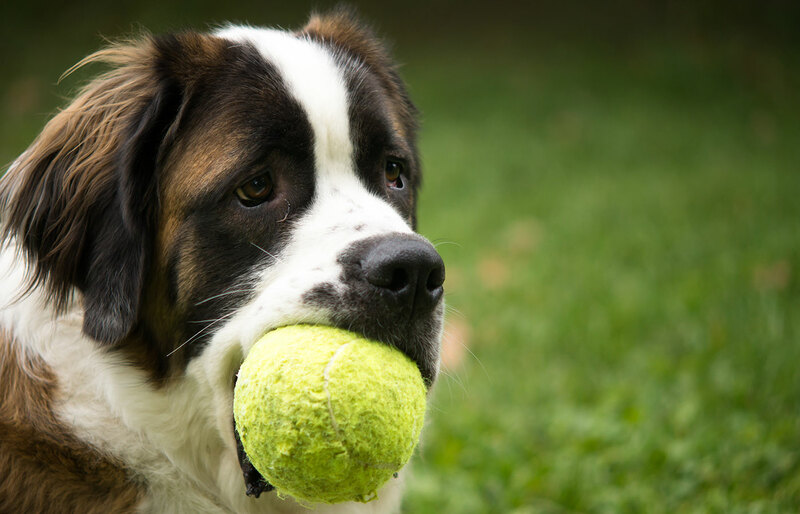 Our daycare environment is a controlled setting that safely introduces your dog to others. Our staff keeps our play groups small so everyone gets some attention from the staff member. Play groups are determined mainly by size and temperament. 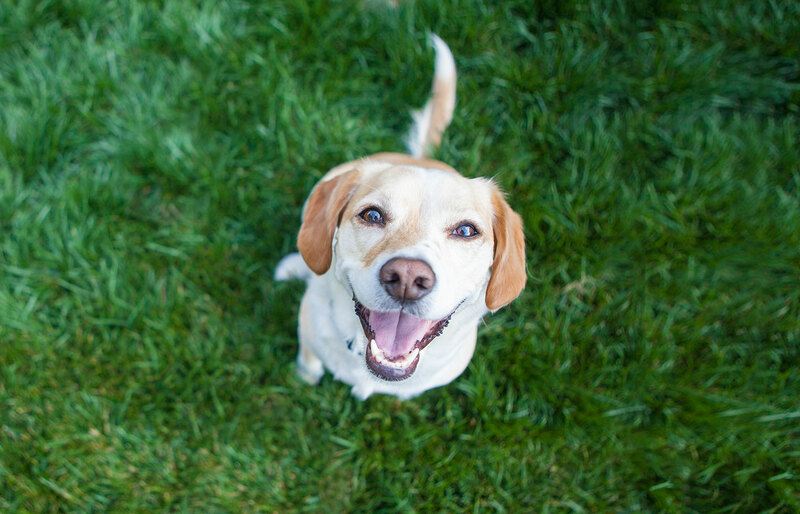 We strive to keep a safe, happy and fun-filled environment for your dog. 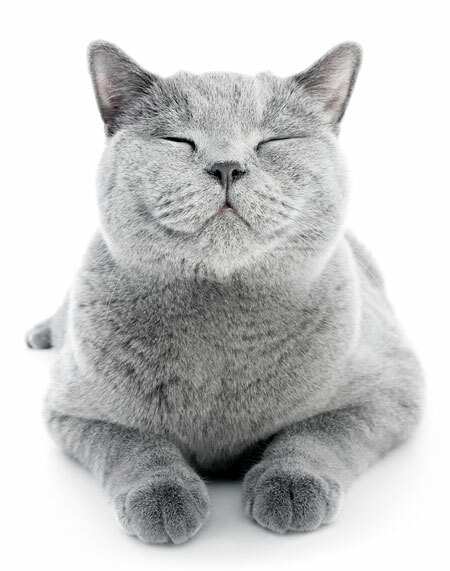 We welcome any cats that are up-to-date on all necessary vaccinations. In our cat room each cat gets their own individual space with litter box. We let cats out individually to play around in the cat room for several hours during the day.